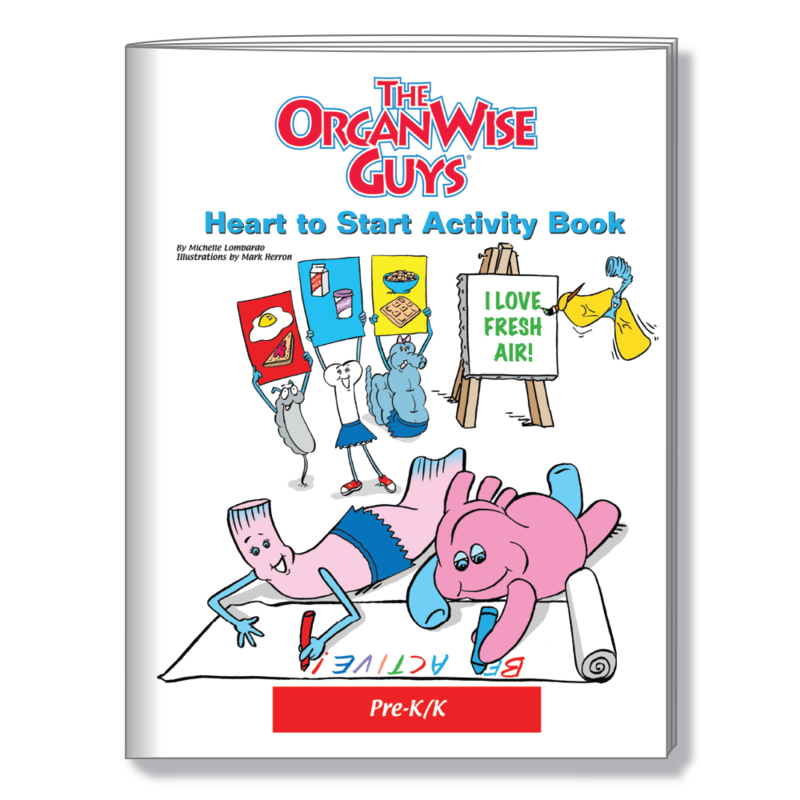 Strengthen the lessons learned in the PreK/K Heart to Start Kits with this curriculum-linked student activity books. 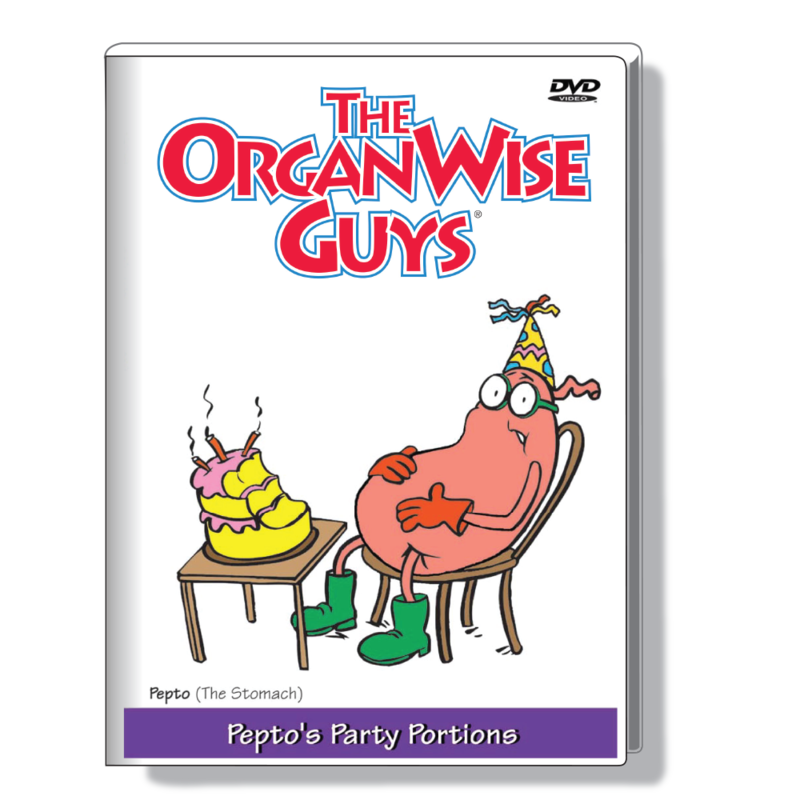 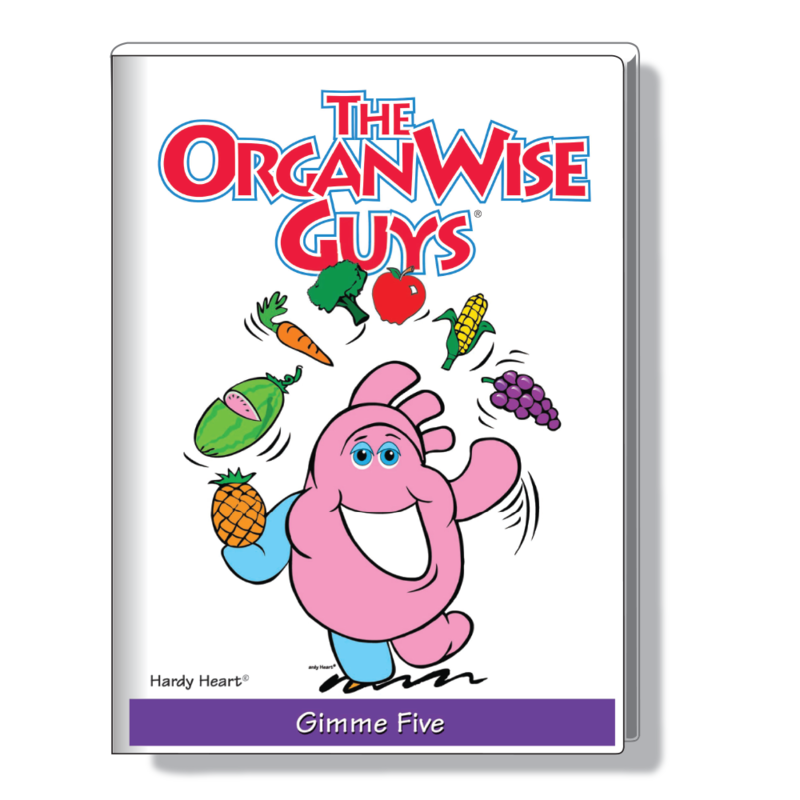 This activity book contains extension activities to complement lessons learned in The OrganWise Guys story books. 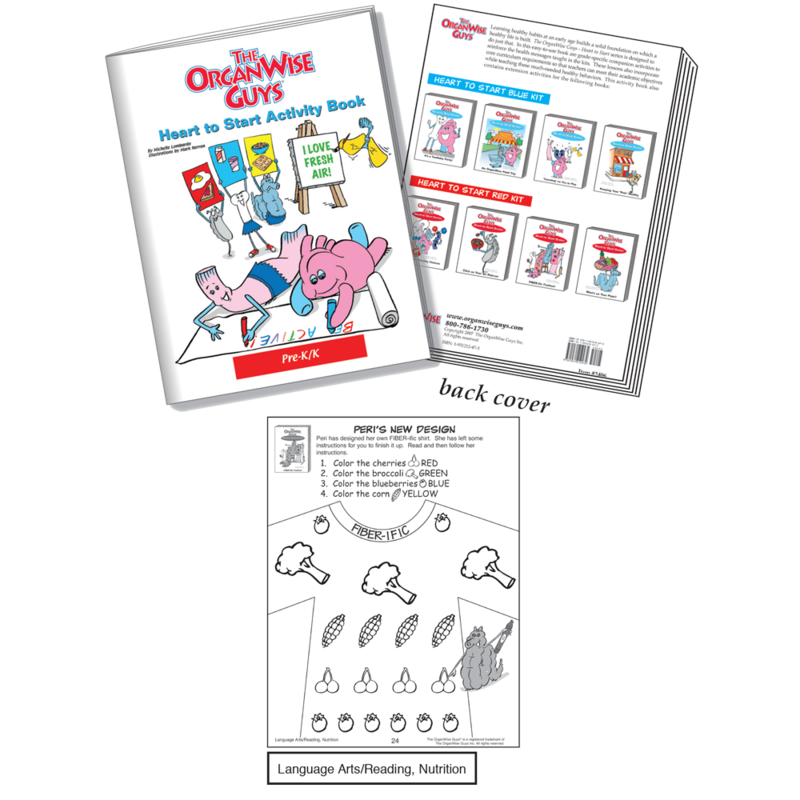 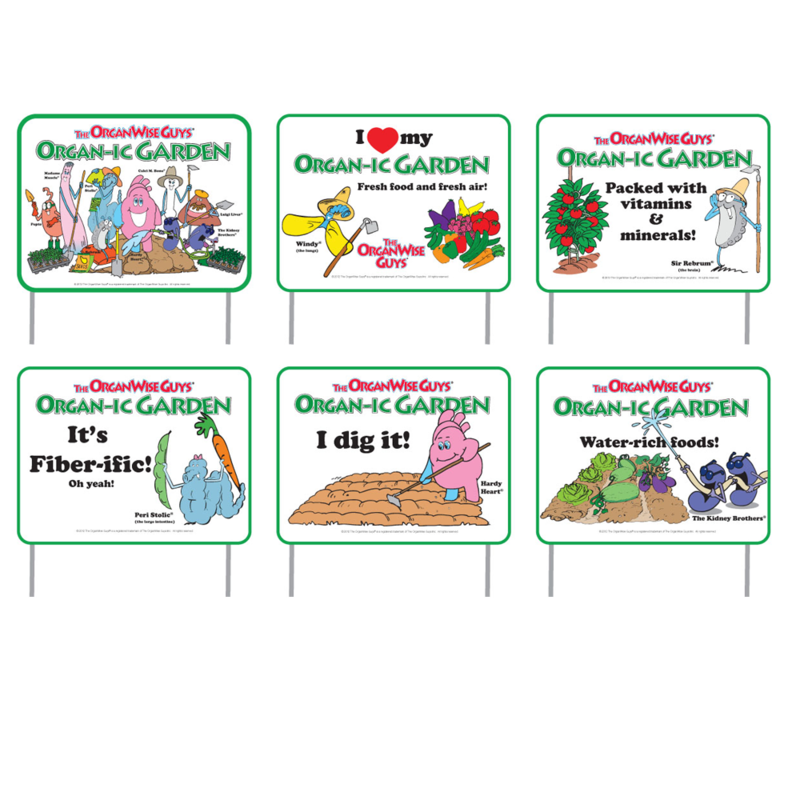 Use in centers, as a class activity or as a fun homework assignment for child and caregiver to work on together.